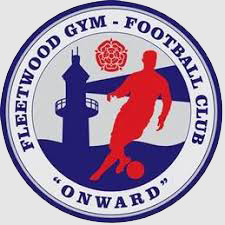 Fleetwood Gym are proud to announce our tournament for the 8th/9th of June 2019. Our tournament enters its 18th year and we welcome teams from all over the UK.The tournament will be held on King Georges playing fields FY78JZ. there will be parking (£2.00 per car) close to the fields and will be well signposted. we as always will have all refreshments and facilities. we will also have bouncy castles face painting and various stalls and games making for a great day out. 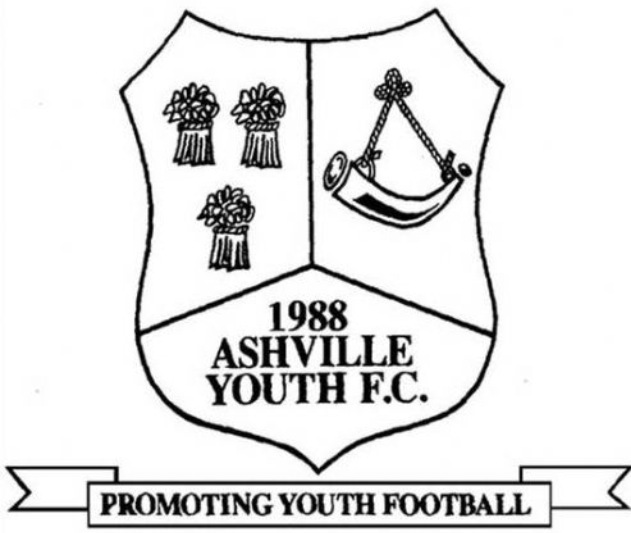 Team registration will be from 8.30AM until 9.30AM There will be a managers meeting at 9.45PM and all group games will commence at 10.00AM. Group games will take place from 10AM until 2.30PM and all finals will be played by 4.30PM. We are only a couple of hundred yards away from from the Cala Gran holiday park and only 7 miles from Blackpool. 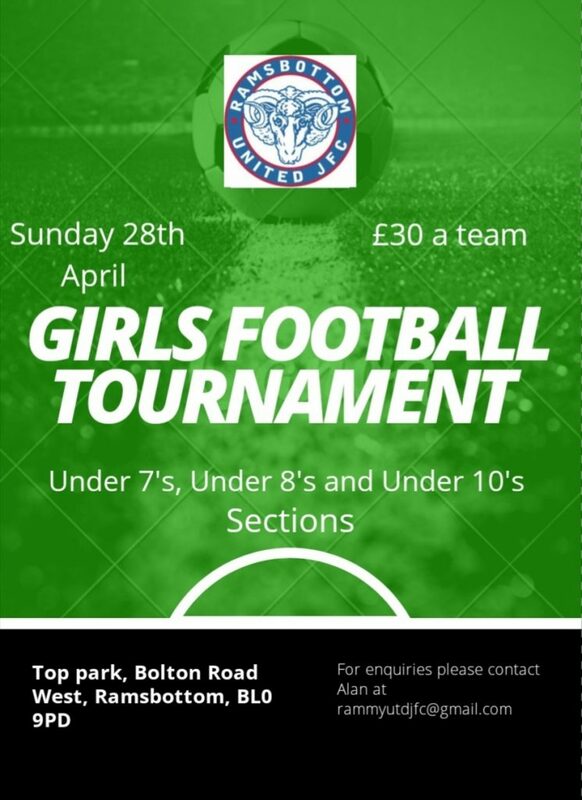 Under 7s and Under 8s Entry fees are £25.00 per team.